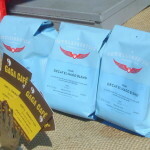 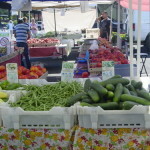 The Thursday summer market is open for business. 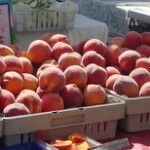 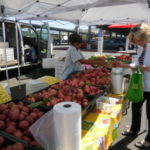 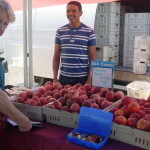 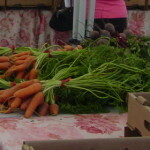 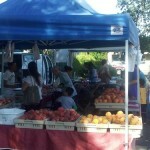 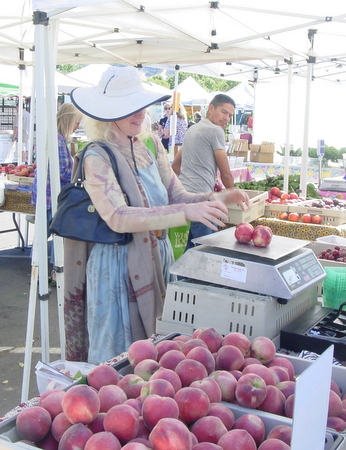 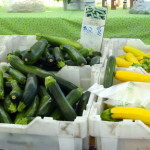 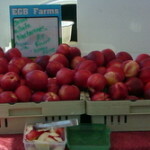 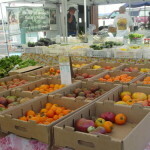 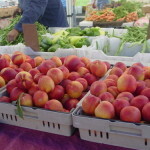 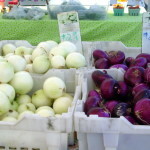 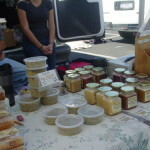 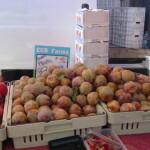 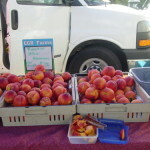 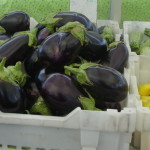 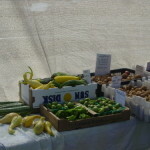 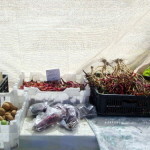 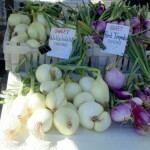 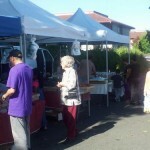 WIC Farmers Market, 1 from 9 a.m. to 12 p.m. in the parking lot of the WIC office at 1450 Guerneville Road, Santa Rosa. 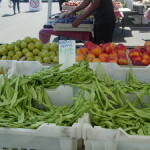 but this tiny market is filled to the brim with the best that summer has to offer. 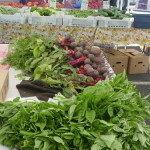 WIC Farmers Market, July 10 through Sept. 11 from 9 a.m. to 1 p.m. in the parking lot of the WIC office at 1450 Guerneville Road, Santa Rosa. 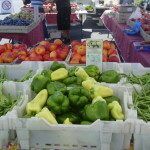 Even though the Thursday market is small — it has a lot of fruit and vegetables plus locally raised meat. 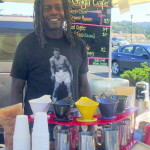 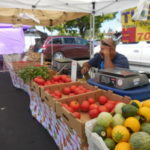 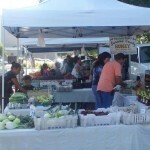 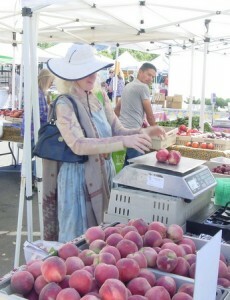 The Santa Rosa Original Certified Farmers Market opens its tiny Thursday market for the summer. 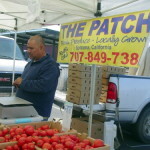 This year The Dreamcatcher Ranch joins the Thursday line-up with their locally raised meat. 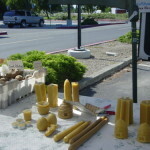 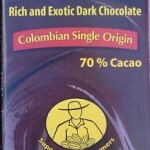 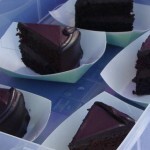 Brand new at the Wednesday market is Highland Chocolates — chocolate bars and more….but you get a second chance at the Thursday market, Special Summer Market at the WIC Parking Lot (across from the side door of JC Penney’s in Coddingtown) 1450 Guerneville Road. 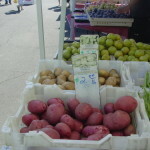 9 – 1 . 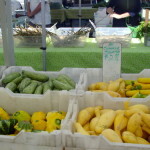 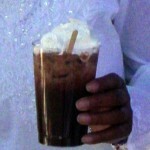 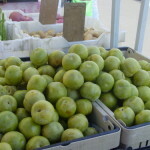 Breakfast with Green Grocer and learn to make summer salsa at the chef’s demonstration.